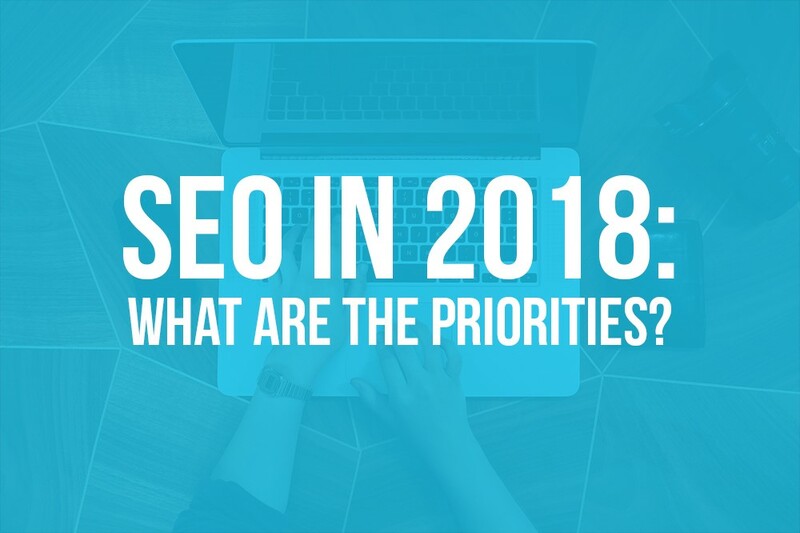 Search engine robots are focusing, in 2018, especially on websites that are optimized for mobile. This means that the user can visit your site from a smaller screen without having to zoom in on the pages. As a priority, your website should be optimized for mobiles and smaller screens, such as a smartphone or tablet. 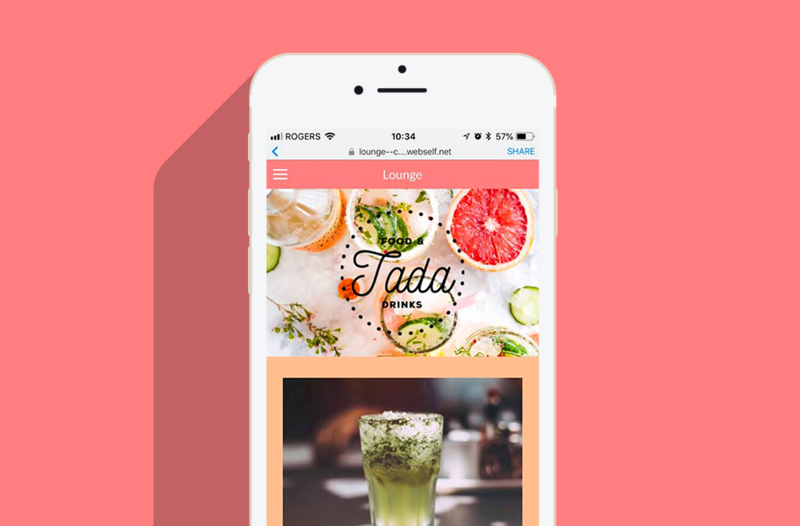 With WebSelf, a mobile version of your site will automatically be generated with the entirety of your content. To view it, click on '' Preview '' at the top right and then the phone icon. You will be able to see what your site would look like from a smaller screen. If the mobile version does not suit you, you can edit your content, and change the order of texts and images yourself quickly. To learn more about the mobile version of your site, I suggest you read this article. With Google and Alexa having a strong growth of presence in our lives, we must now adapt content to voice searches. Think of what your visitors would say to find you on the web if they were to use a voice search. For example, to find a restaurant in Paris, potential visitors would say: '' French cuisine restaurant near Paris not too expensive ''. Use these keywords to create natural texts, as spoken orally, taking care to lengthen your sentences and use relevant wording. We often hear the following saying '' content is king '' and that’s right. When creating your website, or redesigning, focus on keyword-rich content and relevant information. You do not want to overload your visitors with endless texts and pages with too much content. We also say that a picture is worth a thousand words, so be sure to illustrate your website with images of qualities that will support your texts! More than ever, Google penalizes plagiarism, so be careful not to copy texts on your competitor’s websites! Write your content in an original way, adding keywords related to your field of activity! A good way to add rich content to your site is to create a blog. Not only will a blog help you with the SEO of your website, it will allow you to create original content for your visitors, which will increase your chances of having more traffic and therefore potentially more sales. A meta description (metadata) is a text that appears under the URL in the search engine results. The length of the text is about 160 characters, and it must be informative, taking care to add keywords without repetition. Meta descriptions are very important in SEO pages of your website! To edit the meta descriptions on your website, go directly to the editor. On the left, in the PAGES tab, select the page you want to edit the metadata then click on SEO and add a title and a description for your pages. Easy as 1-2-3! Google announced in 2017 that all pages in HTTP would be registered "'unsecured' 'on the browser Chrome. We can, therefore, deduce that Google puts security at the top of their list. The HyperText Transfer Protocol Secure (HTTPS) secure hypertext transfer protocol is the secure protocol by which your browser communicates with sites. When using HTTPS sites, the data is encrypted and authenticated and therefore secure! If you created your site with Webself, this protocol was automatically added to your site a few months ago. For more information, here is an article on the topic! The ergonomics of your website is always one of the most important elements to optimize: ergonomics is based on three characteristics: design, ease of use and content. In short, have a site that is both beautiful, descriptive, and easy to navigate. Google puts a lot of importance on the download speed of your pages so it's important to have good quality images, but not too heavy, and short, concise texts. Also limit the number of pages in your website, keeping only the necessary! By following these tips, google and its robots will reward you with a better place on the search engines, and your visitors will enjoy a better experience on your website! Win-win! The elements mentioned above are very important for SEO and should not be taken lightly. If you want to concentrate your efforts on a few elements, then these are definitely the best choice. Of course, SEO is not just limited to optimal speed or meta descriptions, but it’s a good start! Good luck! Good SEO starts with a beautiful website Create yours for free today!